Karlheinz Stockhausen (1928–2007) composed 376 individually performable works. From 1977 to 2003 he composed the cycle of operas LICHT (LIGHT), The Seven Days of the Week, which comprises about 29 hours of music. All of the seven parts of this music-theatre work have had their staged world premières: DONNERSTAG (THURSDAY) in 1981, SAMSTAG (SATURDAY) in 1984, and MONTAG (MONDAY) in 1988, all three produced by the Teatro alla Scala in Milan; DIENSTAG (TUESDAY) in 1993 and FREITAG (FRIDAY) in 1996, both at the Leipzig Opera, SONNTAG (SUNDAY) in 2011, at the Cologne Opera. With MITTWOCH (WEDNESDAY), the Birmingham Opera Company presented the last day of the LICHT heptalogy on Wednesday, August 22nd 2012. 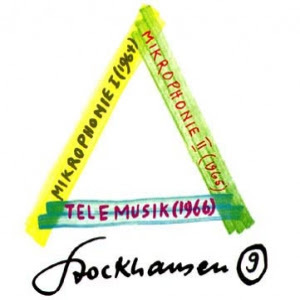 Mikrophonie is the title given by Karlheinz Stockhausen to two of his compositions, written in 1964 and 1965, in which “normally inaudible vibrations . . . are made audible by an active process of sound detection (comparable to the auscultation of a body by a physician); the microphone is used actively as a musical instrument, in contrast to its former passive function of reproducing sounds as faithfully as possible” (Stockhausen 1971). 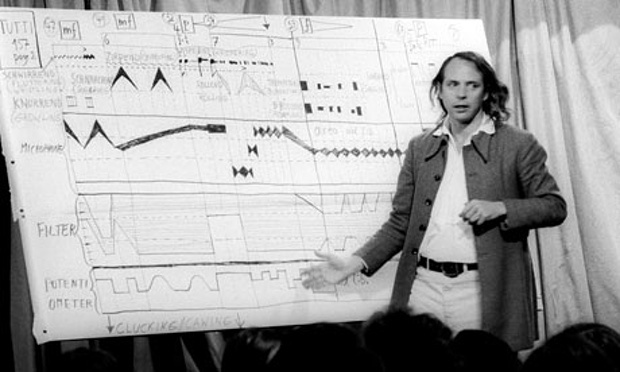 Together with Stockhausen’s immediately preceding work Mixtur, for five orchestra groups, four sine-wave generators, four ring modulators, they form a tryptych of live-electronic works, where electronic transformations are accomplished during the performance (as opposed to studio-produced electronic music on tape). Similar to a group of three of the composer’s works from the previous decade, Gruppen, Zeitmaße, and Gesang der Jünglinge, there is one work each for orchestral, chamber, and vocal forces. 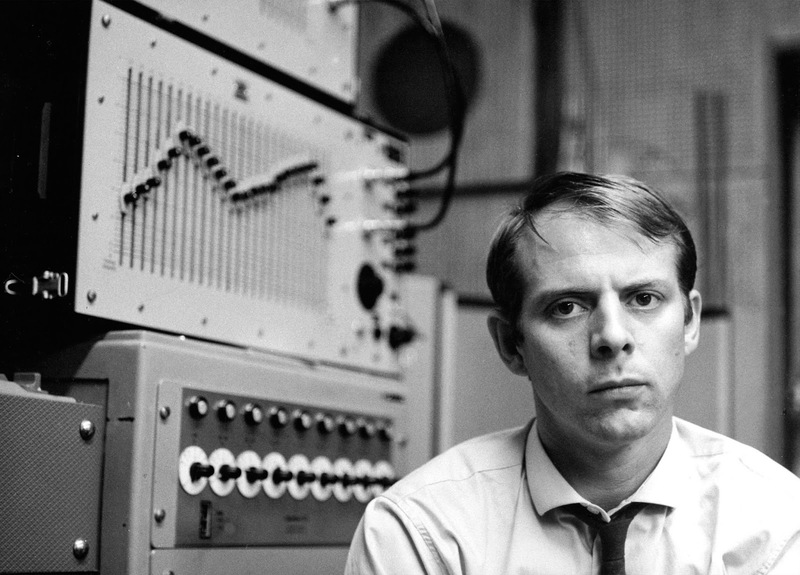 After LICHT, Stockhausen intended to compose the hours of the day, the minute and the second. He began the cycle KLANG (SOUND), The 24 Hours of the Day, and until his death in December 2007, he composed the 1st Hour HIMMELFAHRT (ASCENSION) to the 21st Hour PARADIES (PARADISE). Karlheinz Stockhausen started composing in the early 1950s. 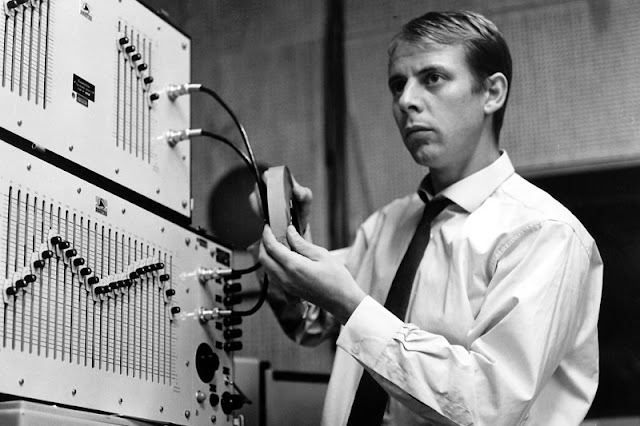 Already the first compositions of "Point Music" such as KREUZSPIEL (CROSS-PLAY) in 1951, SPIEL (PLAY) for orchestra in 1952, and KONTRA-PUNKTE (COUNTER-POINTS) in 1952/53, brought Stockhausen international fame. 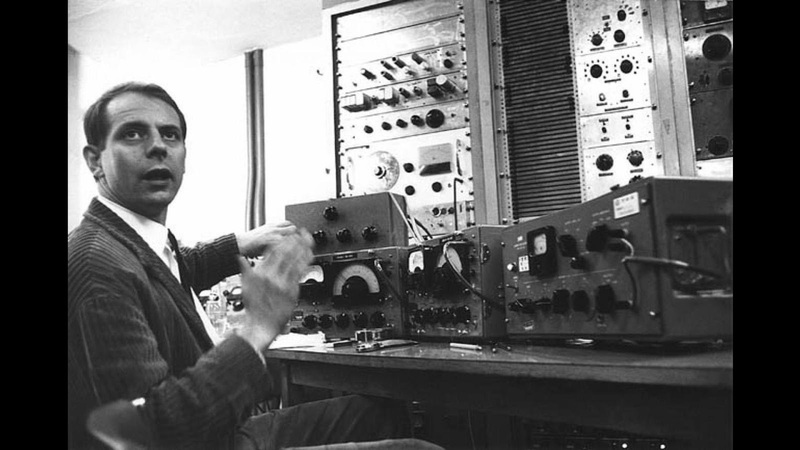 Fundamental achievements in music since 1950 are indelibly imprinted through his compositions: The "Serial Music", the "Point Music", the "Electronic Music", the "New Percussion Music", the "Variable Music", the "New Piano Music", the "Space Music", "Statistical Music", "Aleatoric Music", "Live Electronic Music"; new syntheses of "Music and Speech", of a "Musical Theatre", of a "Ritual Music", "Scenic Music"; the "Group Composition", polyphonic "Process Composition", " Moment Composition", "Formula Composition" to "Multi-Formula Composition"; the integration of "found objects" (national anthems, folklore of all countries, short-wave events, "sound scenes", etc.) into a "World Music" and a "Universal Music"; the synthesis of European, African, Latin American and Asian music into a "Telemusic"; the vertical " Octophonic Music". 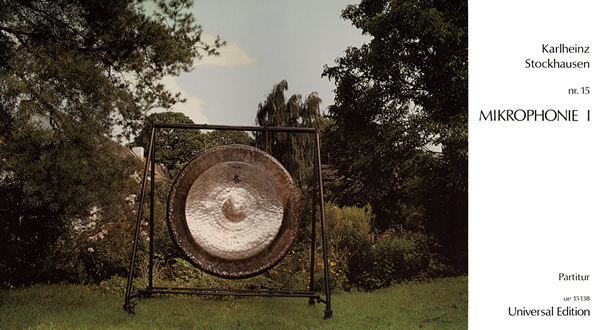 Stockhausen's entire oeuvre can be classified as "Spiritual Music"; this becomes more and more evident not only in the compositions with spiritual texts, but also in the other works of "Overtone Music", "Intuitive Music", "Mantric Music", reaching "Cosmic Music" such as STIMMUNG (TUNING), AUS DEN SIEBEN TAGEN (FROM THE SEVEN DAYS), MANTRA, STERNKLANG (STAR SOUND), INORI, ATMEN GIBT DAS LEBEN (BREATHING GIVES LIFE), SIRIUS, LICHT (LIGHT), KLANG (SOUND). 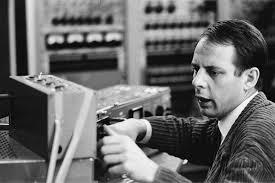 At nearly all world premières and in innumerable exemplary performances and recordings of his works world-wide, Stockhausen either personally conducted, or performed in or directed the performance as sound projectionist. In a spherical auditorium conceived by Stockhausen, most of his works composed until 1970 were performed at the Expo '70 world fair in Osaka, Japan, for 5½ hours daily for 183 days by twenty instrumentalists and singers, there by reaching an audience of over a million listeners. 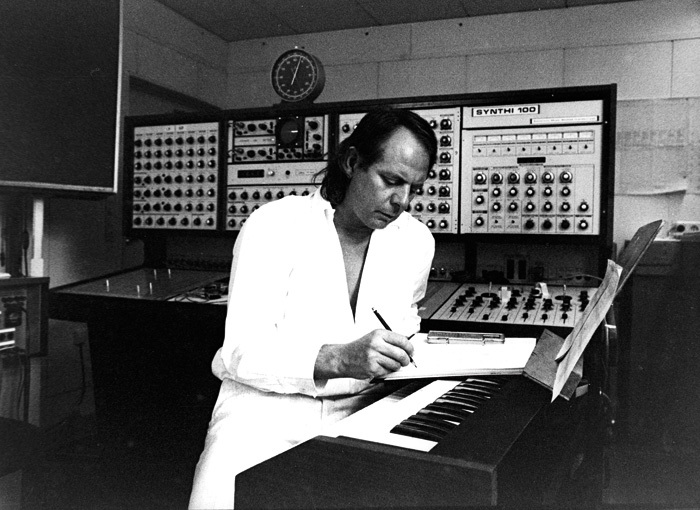 In addition to numerous guest professorships in Switzerland, the United States, Finland, Holland, and Denmark, Stockhausen was appointed Professor for Composition at the Hochschule für Musik in Cologne in 1971. In 1996 he was awarded an honorary doctorate from the Freie Unversität Berlin, and in 2004 received an honorary doctorate from the Queen's University in Belfast. He is a member of 12 international Academies for the Arts and Sciences, was named Honorary Citizen of Kuerten in 1988, became Commandeur dans l'Ordre des Arts et des Lettres, received many gramophone prizes and, among other honours, the Federal Medal of Merit, 1st class, the Siemens Music Prize, the UNESCO Picasso Medal, the Order of Merit of the State of North Rhine Westfalia, many prizes from the German Music Publisher's Society for his score publications, the Hamburg BACH Prize, the Cologne Culture Prize and, the Polar Music Prize with the laudation: "Karlheinz Stockhausen is being awarded the Polar Music Prize for 2001 for a career as a composer that has been characterized by impeccable integrity and never-ceasing creativity, and for having stood at the fore front of musical development for fifty years." MIKROPHONIE I in the auditoriums of many different countries. Seven musicians create a new sound world, according to the score's instructions. help of microphones, filters and potentiometers. 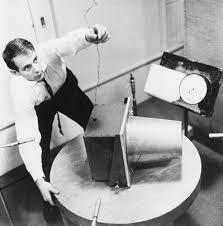 direct sound of the instrument.